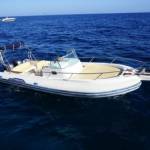 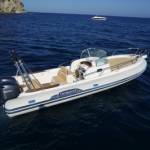 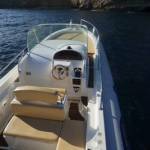 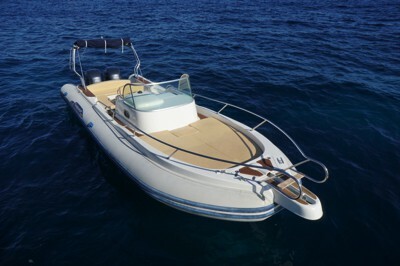 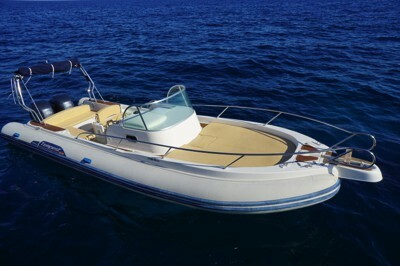 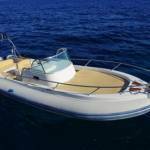 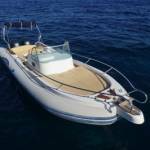 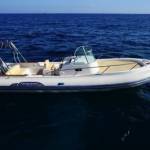 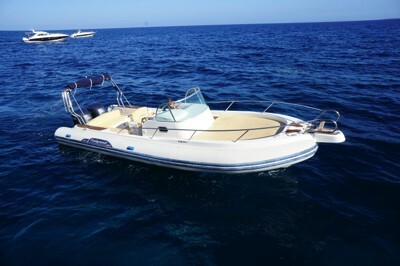 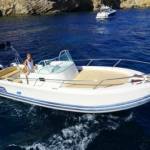 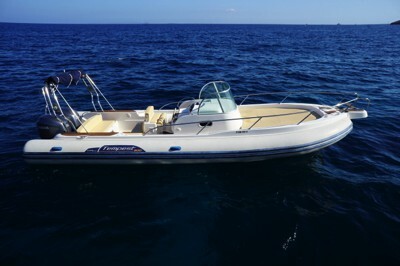 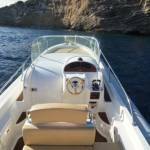 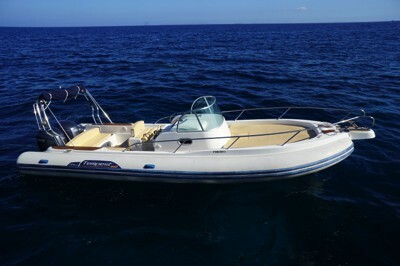 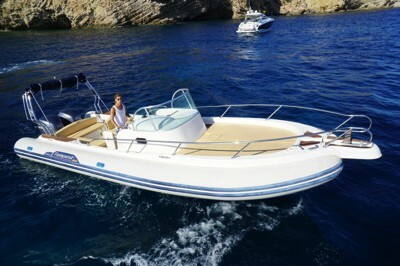 Capelli Tempest 900 Wa – Boat and CO.
An excellent model with specific qualities made for sea, provides well equipped spaces offering every comfort. 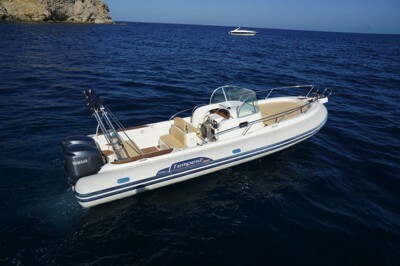 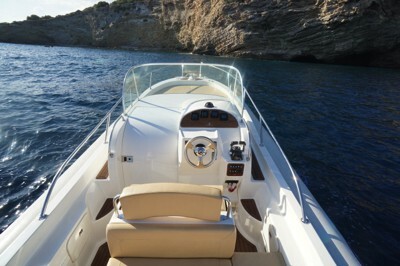 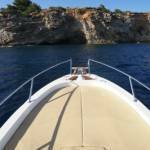 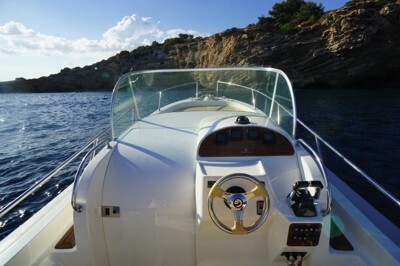 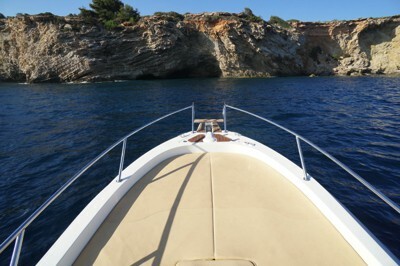 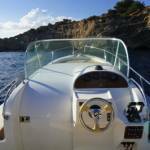 The standard features offered for this unit are big front sundeck-cushions, electric anchor winch, shower, hydraulic steering and a strong platform at the stern. 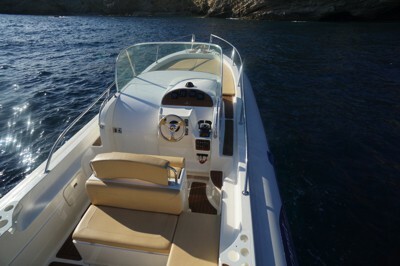 The interior cabin also has teak flooring, a comfortable dinette with two beds, a refrigerator, washbasin and marine toilet. 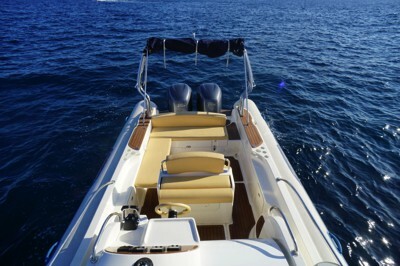 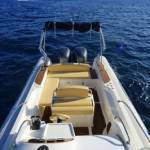 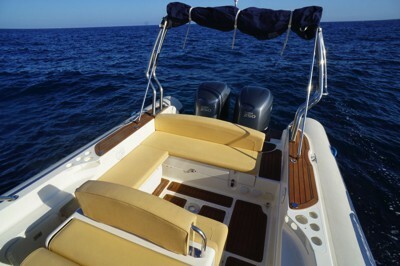 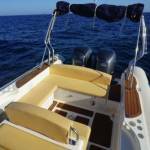 With this unit, you have all the comforts of home on the water.